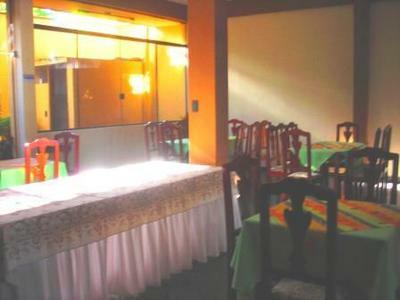 Hotel Martinez Tarija. This hotel is located just three blocks from the Tarija bus station (terminal de buses) and, therefore, is also near the airport. Although we arrived unannounced, staff welcomed the opportunity to show us their hotel and were very inviting and knowledgeable. 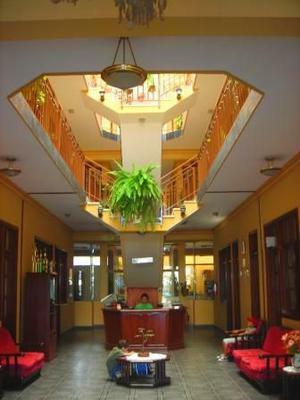 This hotel, although previously categorized as a hostel, has private baths in each of its over 20 rooms which are spread out among two well-lit floors. 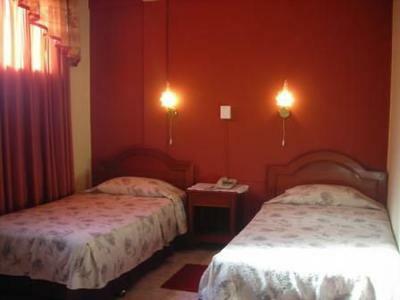 Rooms are basic but comfortably furnished and very clean, and the baths seem to be cleaned and readied with great care. The hotel offers a morning buffet in the downstairs breakfast room, telephones in each room, fax service, Cable TV, a safety deposit box for your valuables, laundry service, wake-up calls, and is equipped with wireless internet throughout. Unlike many small hotels, Hotel Martinez accepts Visa and MasterCard. 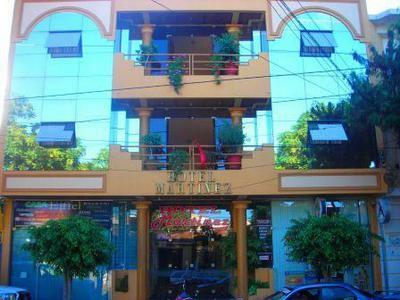 The Prefecture of Tarija gives Hotel Martinez 2 stars. It offers the same amenities as a comparable 3-star hotel minus a conference or meeting room, so we think that's why.